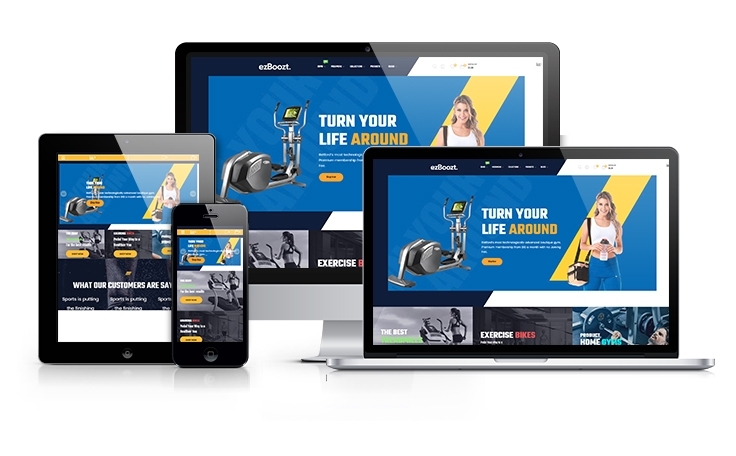 Ap Gym Store is an exclusive e-commerce theme, which was built with Shopify – the finest e-commerce platform for launching your products online. Whether you are selling sports items, trekking gears, backpacks, and cycle products or apparels like hiking trousers, shoes, jackets, sweat-shirts or tracksuits, Ap Gym Store theme is the perfect fit for you. 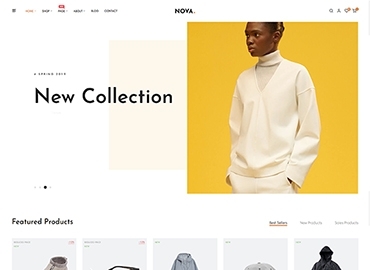 Moreover, this wonderful theme also provides 4 types of collection pages, 6 types of product detail pages, and 9 types of blog page to give you more choices in introducing your products to your clients in the most effective way. Interestingly, thanks to Grid system, you can choose to view products in the number of column you want right at the Frontend. Besides, other content pages like About Us, Contact Page, Lookbook are researched and designed creatively with many available styles, which is not supported in Shopify default. Look at our Live Demo for more information about this wonderful theme! 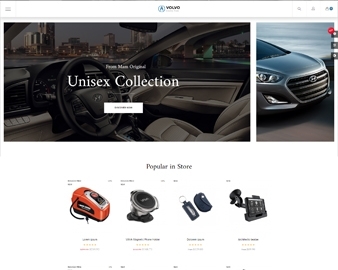 Ap Volvo is a totally responsive prestashop theme designed for all stores and business selling any kinds of auto parts, Spare parts, auto equipment, Cars, tools, Accessories and multipurpose stores. 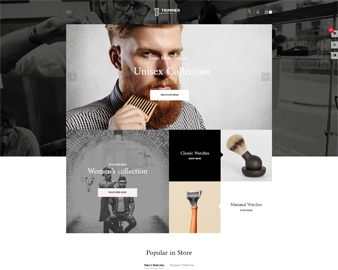 Ap Trimmer prestashop theme is specially designed for selling men’s shaving tools, hair salon, cosmetics, fashion, watches, shoes, furniture, auto, tools, lingerie, jewelry, sports and multipurpose purpose store.